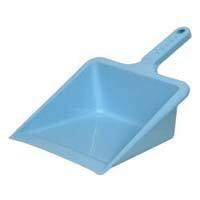 Avani Plast is a world of premium Plastic Household Products and Industrial Plastic Products. 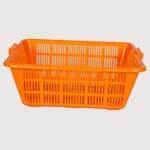 We are the foremost Manufacturer, Exporter and Supplier, presenting plastic products like Patla, Basket, Buckets, Plastic Scoops, Soap Box etc. 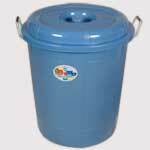 Avani Plast is a world of premium Plastic Household Products and Industrial Plastic Products. 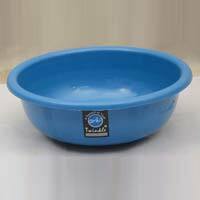 We are the foremost Manufacturer, Exporter and Supplier, presenting plastic products like Patla, Basket, Buckets, Plastic Scoops, Soap Box, Plastic Ghamela, Unbreakable Plastic Ghamela, Gas Bottle Stand, Dustpan, Mug, Tub, Bats, Drum, Manhole Cover, Water Storage Tank Lids etc. 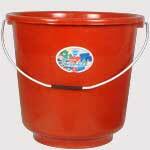 Also, we have been counted among some specialized Plastic Basket Manufacturers. We create only Degradable Plastic Items which are appreciated for their Durability, Indestructibility, Light-Weight and Resistance to Weather & Heat. 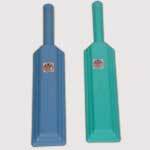 We work with the motto of creating worth for customer’s investment by providing them only finest plastic products that too on timely basis. Our aim is to exceed customers’ expectations vis-à-vis Quality, Customer Care and Cost-Effectiveness. We have been successfully serving the Global Customers for a period of more than 10 years, which is in itself a testimony of our fame as a reliable business partner.